While most humans at one time or another have wished they could make money and resources simply appear out of thin air, most are unable to accomplish this feat. Teachers, however, possess a hidden talent for making such things happen. All you need is a handful of the right websites, a smidgen of motivation, and the tiniest pinch of time. The number of grant opportunities available to teachers and schools is vast, so to make the best possible use of your time, we’ve compiled a list of specific resources that are great for nature and garden-based initiatives, as well as a few of our favorite grant search databases. There are also great organizations out there that offer free resources, information, inspiration, and even interaction with the global environmental education movement. 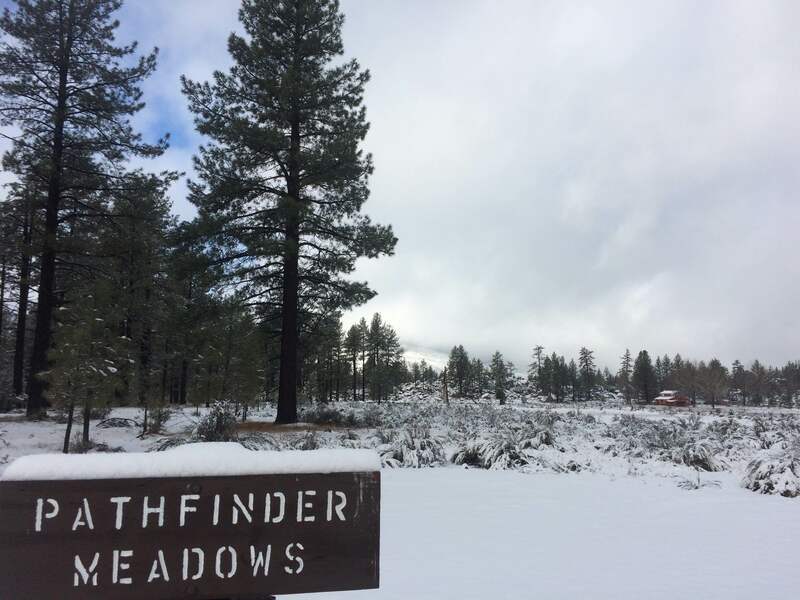 The New Year has begun here at Pathfinder Ranch and all of the Naturalists are excited for the fresh scent of 2016 in the winter air. 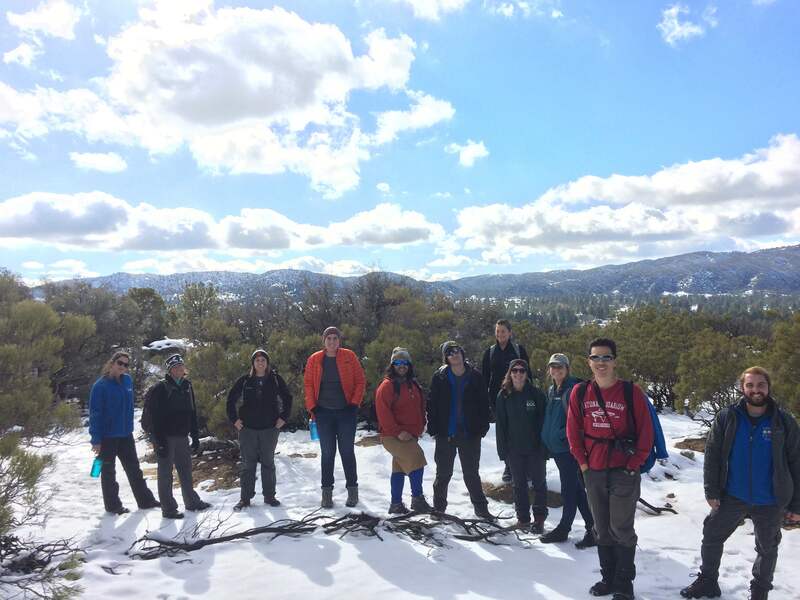 After the joyful and busy fall season, we were all excited for winter break and many of us did what we do best with our free time… spent it outside in nature! Many of the staff started their winter migration by flying back to their home towns. We enjoyed the holidays with family, friends, food, critters, and nature! Shortly after New Year’s, we flocked back to the Ranch, excited to start anew in 2016. 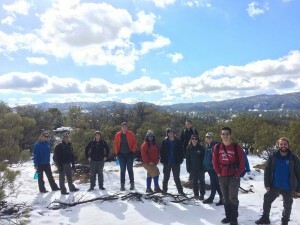 The snowy winter weather blew in three new naturalists to join our amazing team of Outdoor Educators. Winter training started off with beautiful, sunny, California weather, but the sunshine did not last very long. We were greeted with the biggest storm we have had here at Pathfinder in quite some time! Many inches of powdery snow fell on the Ranch. Everyone put on our best snow attire and rushed outside to make snowmen, throw snowballs, and attempt a new science experiment by making ice cream with the fresh snow. The beautiful harsh weather gave us plenty of time to revamp old lesson plans and activities, and to train our new Naturalists. We are all very excited to start see what El Nino has in store for us here at the Ranch and we are ready for the schools to attend this winter season so that they can experience the joy of learning in the beautiful outdoors! Believe it or not, many types of wild creatures may be closer than you think. Nature is not something you necessarily need to travel to or “go and see”. It’s right outside your door, even if you live in an urban-city environment. As human populations grow and cities expand, animals are either restricted to smaller habitats or adapt to the new man-made ones. Songbirds, reptiles, deer and even large predatory mammals are becoming ever more common in populated areas. While it is incredibly important to protect and preserve natural spaces, there are ways we can help these critters continue to thrive and co-exist in an urban setting. Songbirds: These musical creatures are a joy to watch and listen to. 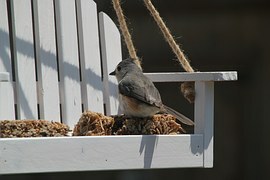 They are easily attracted to your home with a well-stocked bird feeder (sunflower and nyjer seeds will do the trick). Take care not to place a feed too close to a window as many birds meet their end by window strike. How else can we protect the little chirpers? Keep your cats indoors! One of the greatest threats to wild bird populations is outdoor cats. In the United States, outdoor housecats have been estimates to kill up to 3.7 billion songbirds annually! That is an average of 1 bird every 17 hours per cat! With the addition of this domestic predator, many species of songbird are on the decline. So keep the kitties indoors, it is generally better for the health of the cat as well as surrounding bird populations. Additionally, many of us are under the false assumption that if a baby bird is found on the ground, it cannot be touched or else the parents will reject it. Birds actually have a terrible sense of smell and a very strong parental instinct. If you find a baby bird, the best thing to do it to try to get it elevated off the ground, ideally back in its nest. If the nest cannot be found or is super high up, putting the chick on a lower branch will do the trick. The parents are likely nearby and will resume care once you leave the area. Reptiles: While snakes are not everyone’s favorite critter, especially those with a venomous bite, they are an intricate part of keeping a balanced ecosystem. In other words, they prevent the world from being overrun by rodents! There are a couple key ways to keep snakes around without having them too close to home. Keeping the area around your home mowed and clutter-free will deter snakes and their rodent prey from taking up residence there. They love to take shelter in tall grass, brush, rock piles and wood piles so it is prudent to keep these possible snake dwellings away from your home. For example, construct your wood pile on the edge of your property rather than against a building and always take care when removing the wood. Lastly, know your snakes. Kingsnakes and gopher snakes are both non-venomous competitors of rattlesnakes. 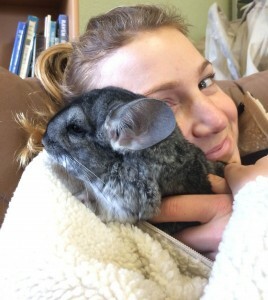 Having them around will serve a dual purpose of rodent and rattlesnake control. If you can safely identify that you have one of these guys in your yard, it may be in your best interest to let them be. Deer and Large Predators: Deer are incredibly adaptable creatures and have made their way into many of our back yards. They often even bare their young there. 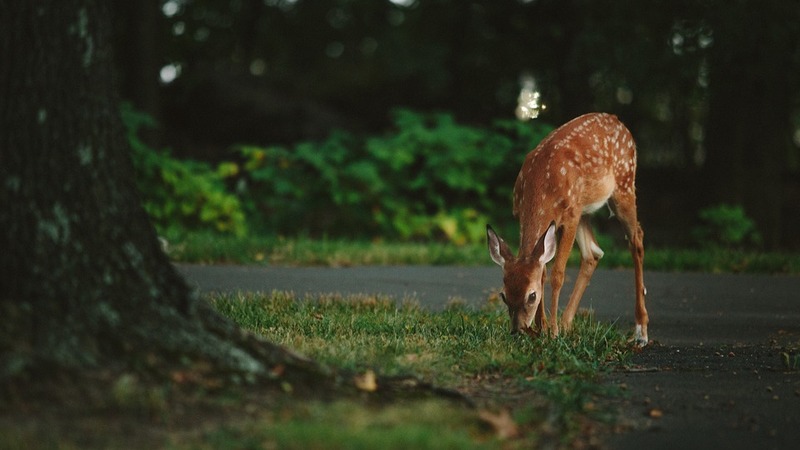 When a baby deer, or fawn, is born the mother will leave it in the grass for several hours at a time while she browses. Instinctually, the fawn will lie still until the mother returns. One of the biggest, though well intentioned, mistakes we can make is to disturb or move a fawn. While it may appear abandoned, it is likely just waiting patiently for its mother to return. Later in the season, as the fawns grow, they will join their mother in the search for green things to eat. To our dismay, they often make their way into our gardens. 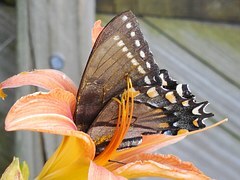 While many people are choosing to plant native plants and share with these agile creatures, there are ways to keep them from munching up all of your plants. If possible, a fence that is at least 8 feet high will do the trick. For a less invasive solution, laying bird netting (often sold at plant nurseries) over your plant beds can allow the plants to get the necessary moisture and sunlight while deterring deer from plucking up the succulent shoots. With the deer moving into urban areas, the animals that prey upon them may also join the party. These include coyotes, bobcats and mountain lions. To protect yourselves and your furry friends, be sure to keep all trash in secure bins/cans and don’t leave pet food outside. These animals are especially opportunistic in urban habitats and will take whatever food they can get. Keep your yard space clear of brush that can provide a hiding spot for a predator or its prey. Being canines themselves, coyotes are often attracted to the scent of domestic dogs; especially if your dog is not spayed or neutered. In general, these animals don’t really care to be around people, they are just trying to get by in a changed world. If we make our presence known and set environmental boundaries, we can hopefully limit conflict.